Destiny Library Manager is the interface used for RICAT, RILINK's shared online catalog. Far more than just a way to look up a library book, RICAT provides students and teachers with access to interlibrary loan, eBooks, resource lists, juried websites, databases, and much more. 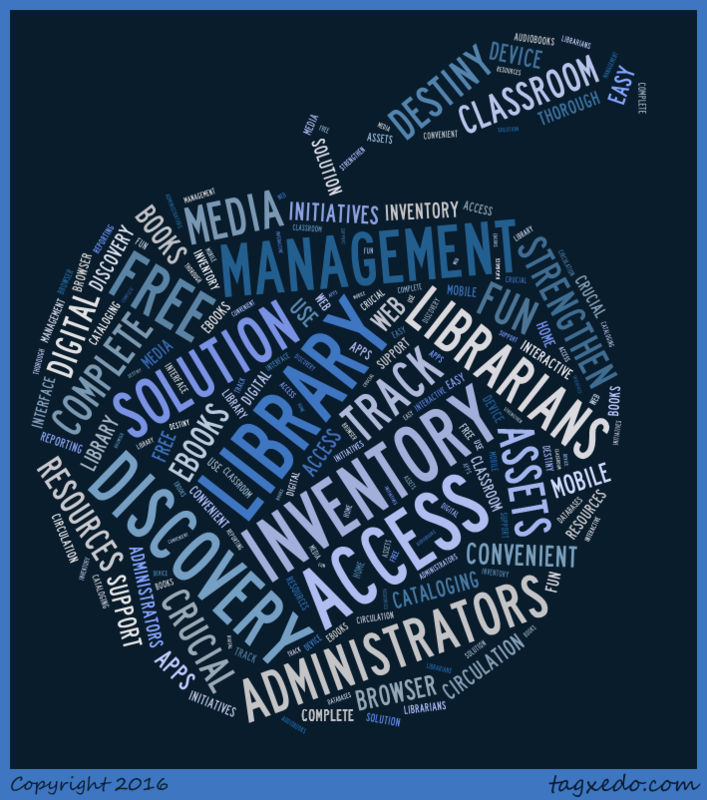 RICAT provides the means to collaborate using resource lists and uploaded files directly to MARC records for easy access in school or from home using computers or mobile devices.